Established in 1998, Invocas is an insolvency support services company operating throughout the UK. We help our partners, their clients and our customers by providing them with access to a full range of solutions. We currently have an opportunity for a Cashier Team Leader who will be responsible for the day to day running of the cash room. Pay up employers, or prepare yourself for a public shaming! 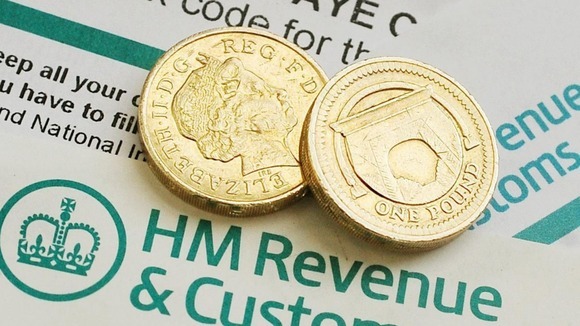 The Government has unveiled new plans to name and shame any employers, who do not pay their staff the national minimum wage. The new rules, due to come into force in October this year, have been designed to encourage more employers to pay their staff fairly – or shame them into paying up if they don’t. According to the TUC (Trade Union Congress), an estimated 250,000 UK workers are paid less than the national minimum wage. 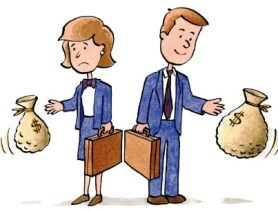 Gender equality in the workplace? Not where money is concerned! According to the Chartered Management Institute (CMI), we still have a long way to go before we achieve gender equality in the workplace, where financial rewards are concerned. In addition to the already existing pay gap between men and women who do the same job, on average, male managers’ bonuses are more than double those of female managers. The CMI said that last year, the average bonus for female managers was £3,029, while men in similar positions were paid an average bonus of £6,442. These men also already earned salaries that were almost 25% higher than what their female counterparts were being paid. Read more on the BBC News website. Have you purchased a credit card and identity protection policy since 14th of January 2005? If so, you could be one of seven million people in the UK eligible for a refund, due to mis-sold protection products. 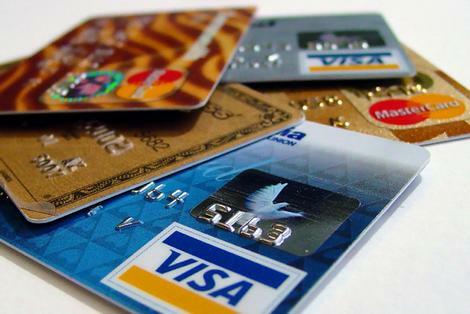 The Financial Conduct Authority, the Card Protection Plan Limited (CPP), as well as 13 high street banks and credit card issuers, have reached an agreement, which will see consumers who were wrongly sold a CPP product, get compensated. Exactly how much money those being refunded might get back will depend on the product they purchased, and the amount of time they had it for. However, the average customer can expect to receive £185. 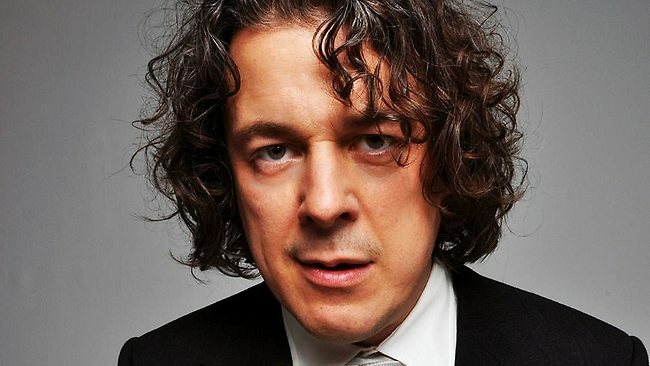 The other week we spotted an interesting interview in the Telegraph.co.uk Personal Finance section, with famous comedian and ‘Jonathan Creek’ star, Alan Davies. He had a somewhat inventive – if illegal – way to boost his limited allowance as a teenager, and compares his relationship with money to Arsenal Manager Arsène Wenger’s “two types of footballers”. 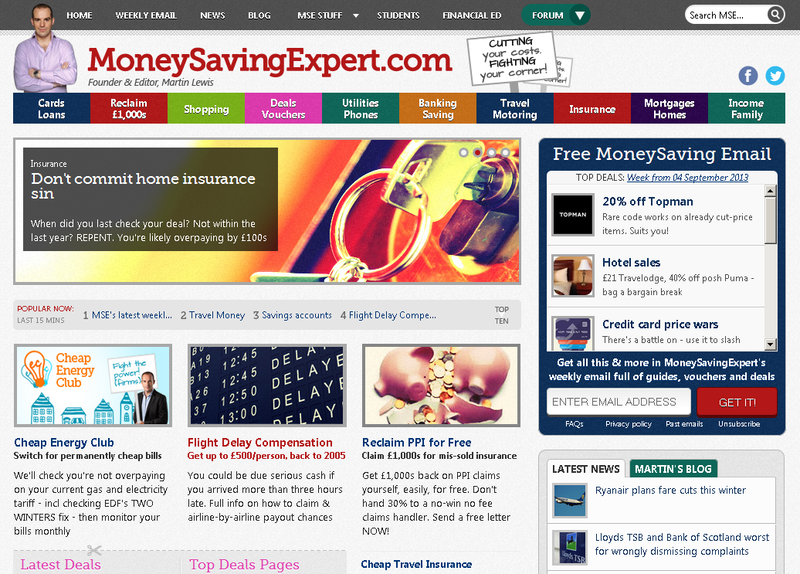 If you are living on a tight budget – or just want to save money – it may well be worth your while browsing the Deals and Vouchers section of Martin Lewis’ MoneySavingExpert.com website regularly. The website contains a wealth of personal finance information (no pun intended), covering shopping, banking, insurance, utilities and much more. In the ‘Deals’ section, you’ll find a number of sub-categories, including Eating & Entertainment, Popular Deals, and Travel. Financial Fraud Action UK found in a recent survey of over 2,000 UK adults, that 23% had received a cold call asking for personal or financial information. Furthermore, 39% of those surveyed stated that they were unable to tell the difference between a so-called vishing phone scam – where fraudulent callers attempt to extract a victim’s personal details illegally – and genuine callers, from e.g. their bank. Read the full story on CreditToday.co.uk.